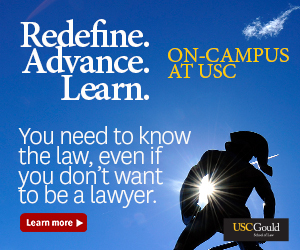 Sometimes, USC’s campus can look like a billboard for large companies. Most recently, Nissan LEAF shirts were prevalent across campus after Nissan launched a promotional campaign on Trousdale Parkway. But the company says it and others like it are targeting students for their expansive social networks — which ultimately help companies pad their bottom lines. 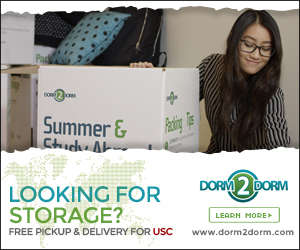 But appearing on USC’s campus is not an easy task. To do so, the company must have the sponsorship of a student organization, a university department or USG’s Program Board, according to Heather Larabee, director of campus affairs. The marketing endeavor must also be tied to a special event, such as Conquest. Final approval rests with Campus Activities and the Scheduling Office. 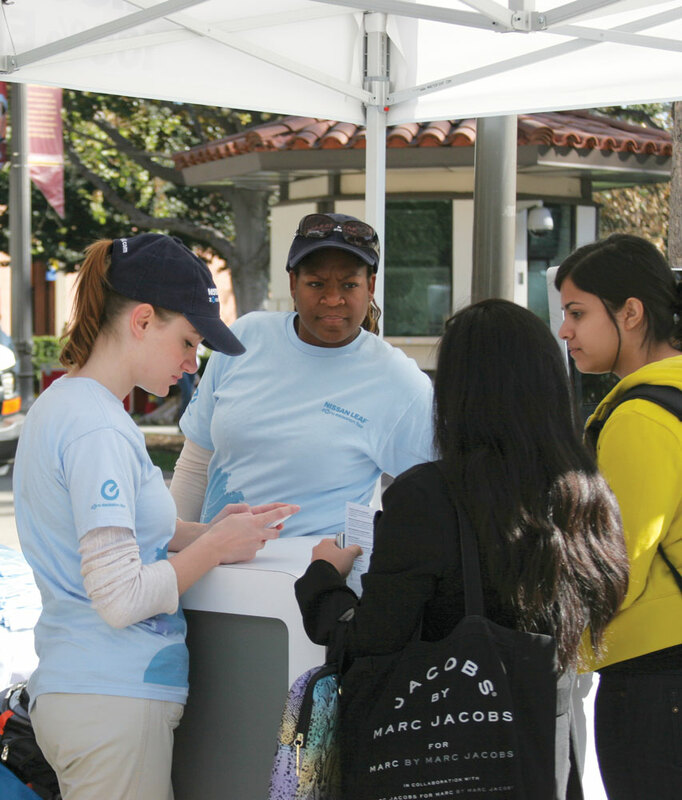 Nissan, which was recently on campus to promote the Nissan LEAF — its unreleased zero-emissions car — collaborated with the USC student group Marshall Net Impact, which focuses on ethically responsible business practices. The stop at USC was part of Nissan’s tour focusing on environmental impact. A quarter of the tour’s stops were at university campuses, part of its efforts to pursue a more socially active audience, according to Tim Gallagher, manager of west coast communications. “We know universities are really a bed of social media,” Gallagher said. “When we talk to students it’s kind of like we’re talking to 10 times as many people because they have the ability to socially outreach through electronic means via Twitter or Facebook. Gallagher said the promotional events are not about actually selling the product, but about getting the message out. But companies are not the only ones benefiting from marketing on campus, Kalb said. Advertisers can also help give students interested in marketing an up-close look at how companies promote and market. 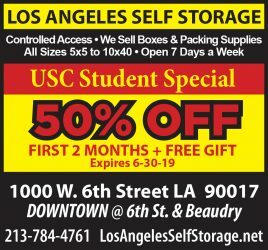 Larabee said letting companies advertise on campus is relatively common at universities. Still, students had mixed reactions. Some said they liked having access to these large companies, but others said the aggressive marketing can be annoying. Austen Courter, a sophomore majoring in vocal performance, said she thinks big brand efforts such as Roxy Clothing, a retail brand that has advertised on campus, are great for students who don’t have cars, because the companies make the products accessible. But she said there are times when it can be too much. Daren Flam, a sophomore majoring in communication, prefers the public relations-oriented company promotions, such as the recent AT&T tent, as opposed to the sellers along Trousdale.